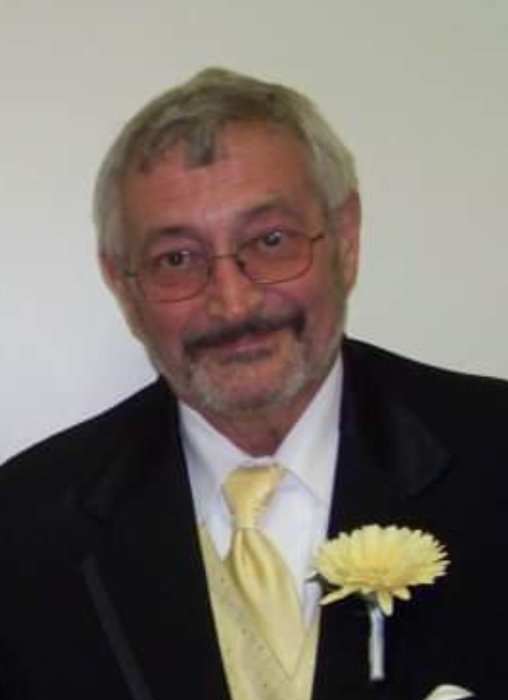 Kenneth “Kenny” Wayne Whitlock Sr., 72, of Terre Haute passed away peacefully in his sleep surrounded by family on Saturday January 19, 2019. He was born December 31, 1946 in Terre Haute, Indiana, to Guy Whitlock and Mary Schommer Whitlock. He worked and retired after 44 years at Columbian Home Products. He was a United States Army Veteran. He loved to fish, and to mushroom hunt. He also loved to ride Harley Motorcycles. He could be seen patrolling the neighborhood in his golf cart with his dog, Emma. He was always eager to lend a helping hand. Kenny was the type to never meet a stranger. He is preceded in death by his parents, brothers; Bud, Harold, and Ed Whitlock, sisters; Maxine Fields and Betty Gregory, and a grandson Joshua James Dean.